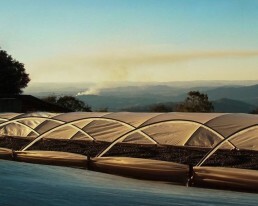 With notes of chocolate, raisin & almond this blend has clean acidity, lingering sweetness & a creamy mouthfeel. The following direct trade origins currently make up our N° 141. 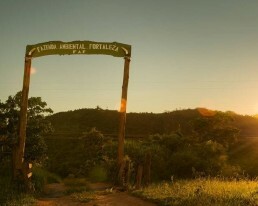 This coffee is sourced directly from Fazenda Ambiental Fortaleza. Since 1850, the farm has been owned by the Barretto family. 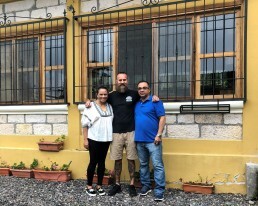 In 2001, Silvia inherited the farm & together with her husband, Marcos, they began to convert it into a sustainable business with a focus on organic practices, relationships & producing high quality coffees. 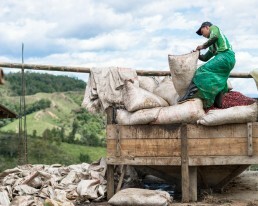 They offer their workers a 50% share of the coffees they plant to give every member a real sense of ownership. They’ve also been the recipients of Sustainability awards from the Specialty Coffee Association. The coffees are clean, complex & display typical Brazilian profiles; buttery, cocoa, creamy, big body, mild acidity & caramel. This is a regional selection of Castillo coffees sourced from the famous Cauca region of southwestern Colombia. 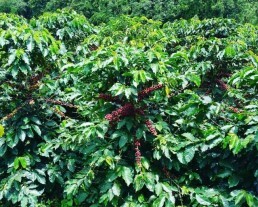 La Meseta has a high altitude which results in a very complex, clean, sweet and vibrant coffee. 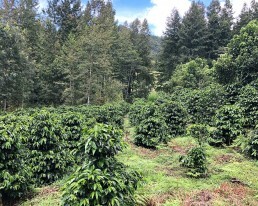 Coffees from Cauca tend to have a more floral and fruity flavour when compared to other growing regions of Colombia and are therefore prized for their citrus notes. These coffees are meticulously picked, sorted and graded and the uniformity of the coffee here is exceptional. This coffee add notes of citrus fruits, cane sugar, a lively vibrant acidity with chocolate and herbaceous undertones. This delicious lot comes from our newest direct trade relationship with Marysabel Caballero and Moises Herrera, the husband and wife team behind the incredible El Puente estate. The Caballero family are 3rd generation coffee growers who pioneered quality-focused coffee growing in the Marcala region. They are extremely well renowned, Cup of Excellence winning coffee growers and their attention to every small detail ensures they produce some of the best coffee Honduras has to offer.